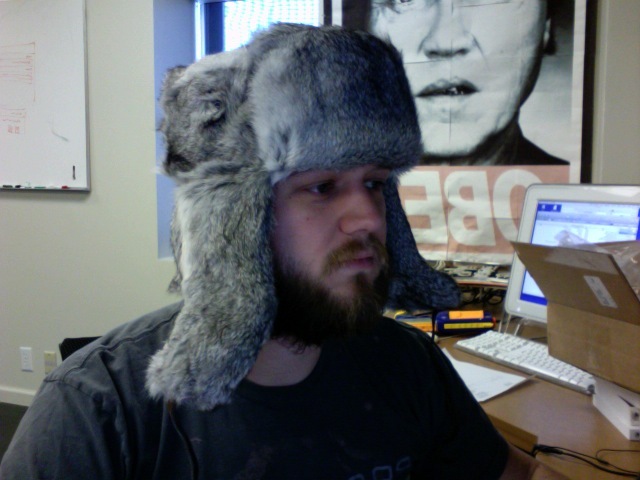 My Mad Bomber Hat Came, haha. This photo is part of the Misc album and was taken 10 years ago in West des Moines, Iowa with an Apple iMac. Hi, I'm an admin for a group called Furry Hats, and we'd love to have this added to the group!